"God has given us his Spirit: this is the proof that God is present in us and we are united to him"
We are an instrument of the Light. We are here to grow in consciousness and be used by the Light to achieve the mission we were given in this world. Spirit and matter vibrate at different energy levels. Spirit is a dynamic force, the creative power of Life that lies behind everything there is. It is a vibration, a permanent movement of consciousness; it has a solar quality, and it may be interpreted as the Higher will lying at the basic of reality, unfolding everything that is according to Its Higher Plan. Matter is form; it is the manifestation on an earthly level of that Higher Plan; it has a Lunar reflective quality. In the ancient teachings matter has always being described as dark because it was considered unconscious of itself and the Higher Divine potential it was holding. It is like the “image” of the Higher spiritual nature it comes from, meaning that it is like "reflection in a mirror" of the Divine plan it comes from. Sprit flows; Spirit is life, it is permanent and unchanging. Its intent is moved by Lord Karma who has the aim of constantly aligning the inner to the outer, the soul and the personality, according to the Law of Divine Justice, which has the aim of getting us out of self-deception about who we think we are and want to be, and destroy all the exhausted experiences to allow the new birth of consciousness to see the light we carry within and we are here to reveal. We are not aware that the temple of our body is the place where this movement or flow of energy between Spirit and matter takes place. This is why the triple aspect of the personality (thinking, feeling and energy body) is the place where we experience a sense of dis-ease. As the Light/Spirit/Higher consciousness comes into matter, the personality/form is asked to tune in to this higher frequency and rise in consciousness through the letting go of the old mindsets and energy patterns that hold us back. During this three-day seminar we will learn an art of energy healing that will facilitate the soul-body alignment in order to support the client in their process of rising in consciousness. We will deeply explore the different levels of di aura and learn, as facilitators, to become an instrument of the light to re-establish an energy communication and flow between the spiritual and personality levels of the client. Alignment means acceptance of the Plan and acceptance implies becoming conscious of the Love of Spirit for our Highest Good. Emiliano Toso, biologist and musician, will be with us for two days to support our work with his 432 Hz live-music, which resonates to the “beat” of the planet and of our cells. As 432Hz is the harmonic intonation of nature, it allows us to tune into our intuitive aspect, which is a quality of the soul, and fill our client with a sense of peace by releasing blockages and supporting the expansion of consciousness. This technique has been received and developed by the Spiritual teacher Cristiana Caria and it is a copyright of International Initiation School. 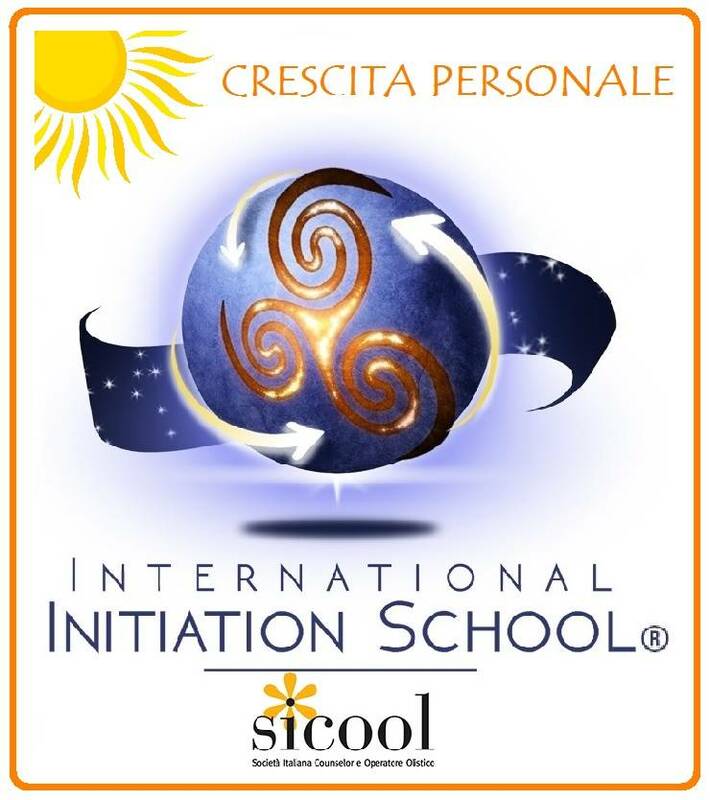 DETAILS OF THE COURSE: This course, organized and accredited by the International Initiation School is part of the "CRESCITA PERSONALE" (Personal Growth) program, is open to all and no pre-requisites are required. Although this is not an event of the Aura-Soma® program, during the seminar, by virtue of the high quality of the products, we will also use the 5 pillars of the Aura-Soma® Color Care System to support the process and energy communication between the different levels of the aura. Accommodation and meals are not included. The places on the course are limited; please book your place in advance by sending your deposit (unrefundable)​. next: Aura-Soma® Level 2: "Intermediate"